Round 1 of our SRI Reading Test begins this week. Good luck students! 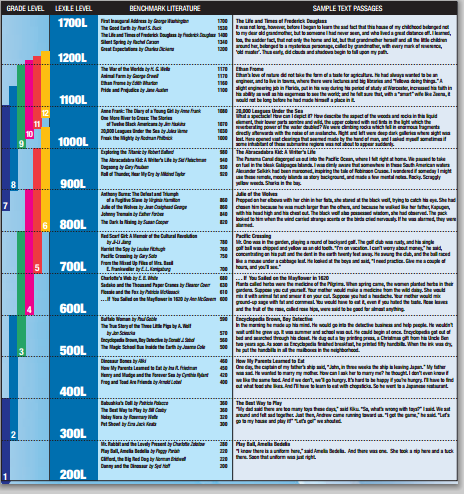 To see the Lexile scale of where you want your score to be, click here.